Going on a road trip? See the silly side of travel as you explore the wackiest landmarks from around the world a place where you can walk in real dinosaur tracks, a hotel where you sleep in an igloo, a crazy beard festival, a UFO museum, and so much more. You won't believe our world is full of so many bizarre and wonderful places!An underwater mailbox, goats on the roof, walls of gum, a UFO museum, a hotel where you sleep in an igloo, a crazy beard festival, and so much more is packed into this book of 125 amazing destinations that you have to see to believe. So buckle your seat belt and get ready for a wild ride around the globe, featuring everything from hooky collections to radical replicas. These totally awesome destinations are paired with incredible full-colour photos and loads of fun facts. 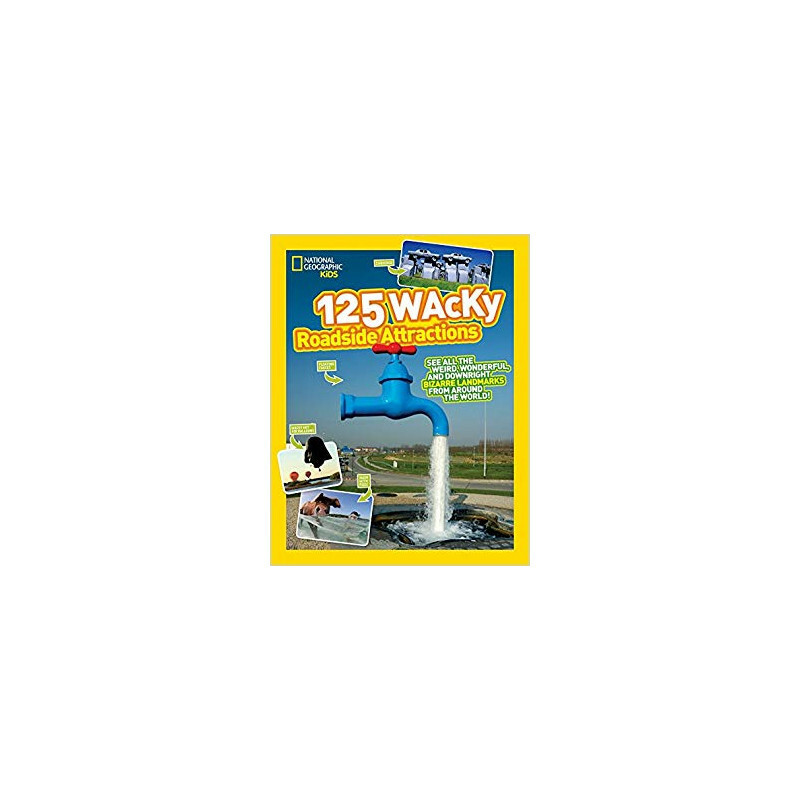 The world is truly a wacky and wonderful place you'll discover why on every page! 125 Wacky Roadside Attractions: See All the Weird, Wonderful, and Downright Bizarre Landmarks From Around the World! (125) Book is not for reading online or for free download in PDF or eBook format. 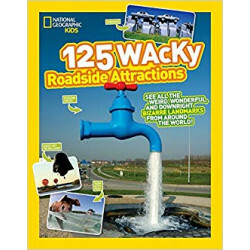 Table of Contents,Index,Syllabus,summary and image of 125 Wacky Roadside Attractions: See All the Weird, Wonderful, and Downright Bizarre Landmarks From Around the World! (125) book may be of a different edition or of the same title.